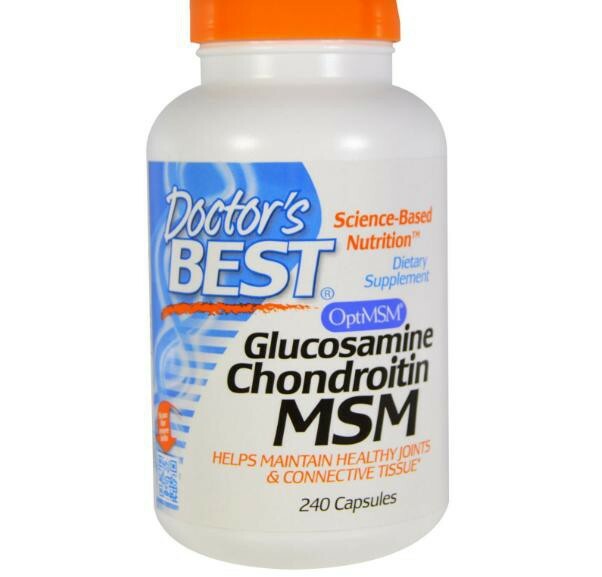 Glucosamine Chondroitin MSM contains sodium-free potassium stabilized glucosamine sulfate, bovine chondroitin sulfate plus pure MSM (OptiMSM). 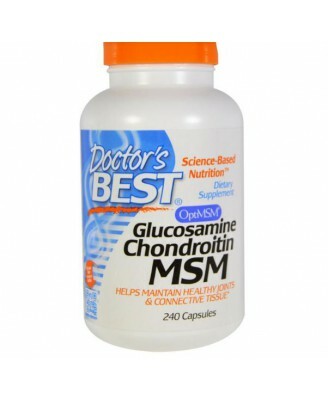 Helps maintain strong, healthy and flexible joints. Supports the body's connective tissue. Benefits hair, skin and nails. Helps maintain strong, healthy and flexible joints. 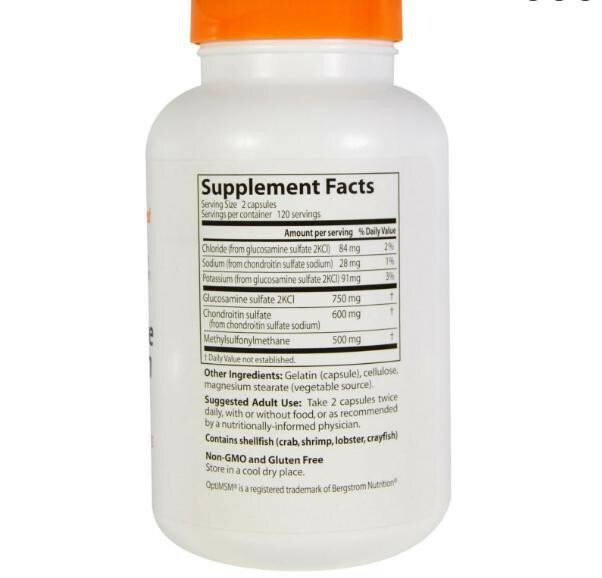 Supports the body's connective tissue. Benefits hair, skin and nails. The amount of chondroitin sulfate is verified by CPC Titration testing, using the USP Test Method and USP Reference Material (dried).